A sophisticated travel essential, this classic passport case is handcrafted from soft nappa leather in the house's signature Intrecciato weave. 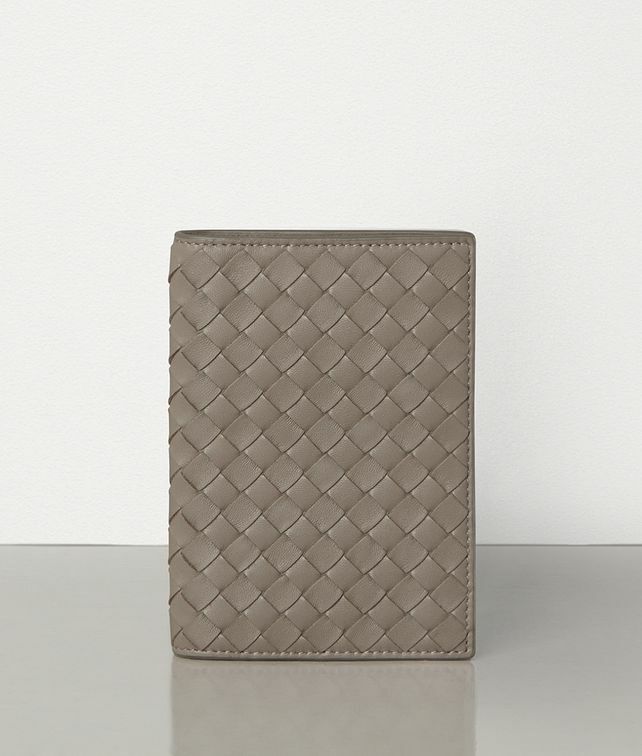 Its thoughtful silhouette comprises five card slots and a side sleeve to secure your passport and flight documents. Height: 13.3 cm | 5.2"